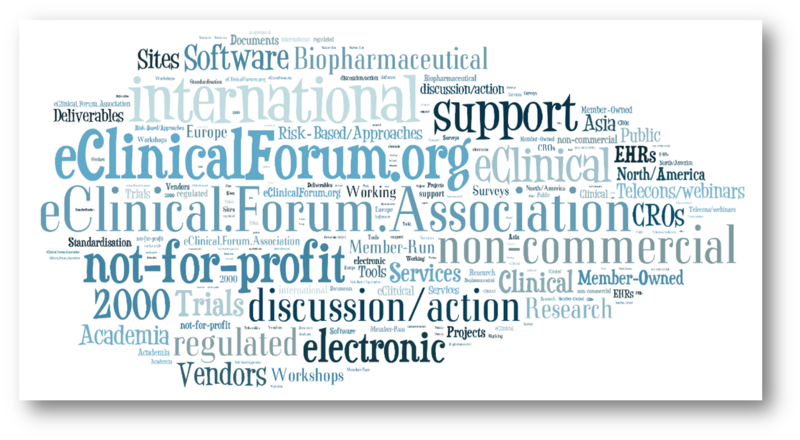 "I am impressed to find a group of professionals that not only recognize and discuss challenges, but actually drive strategic direction"
The Forum was started in 2000 - a global group run by its members for its members. Independence, openness and public dissemination have been hallmarks of our success. Members from the pharmaceutical, healthcare, regulatory, academic and support sectors participate in open discussion, networking and exchange that provides the practical information, approach and learning experiences required to drive innovation and to maximise the success of eClinical initiatives. The non-commercial environment is important to us. Costs are covered through member contributions alone - we don't sell exhibition space, advertising in newsletters, endorse products or engage in other commercial activities. This allows us to reach out to networks not available to other groups. 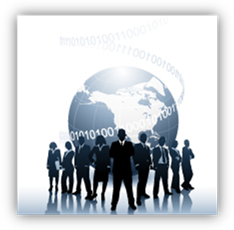 The group operates in Europe, the Americas and Asia. Membership includes over 50 companies.